Next November 11th, will mark the 7th edition of the biennale auction ONLY WATCH where over 35 watch brands will be donating to auction a unique piece. All the proceeds will be given to scientific and medical research on neuromuscular diseases. Since 2005, Only Watch has been the first international watchmaking charity event, thanks to one man: Luc Pettavino. It all started in February 2000, when Paul Pettavino, 5 years old, was diagnosed with the Duchenne Muscular Dystrophy syndrome. His father Luc, was the founder of the Monaco Yacht Show, and knew how to organize and handle large events but lacked of money to organize a single event that would help significantly the research on myopathy. His first and personal desire was to contribute in one way or another. Therefore; he reached out to the luxury industry for help. 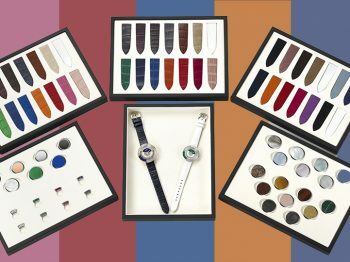 The first two editions gathered products including Lanvin ties or a car signed by artist Ben and a Blancpain watch that ended up being the trigger. 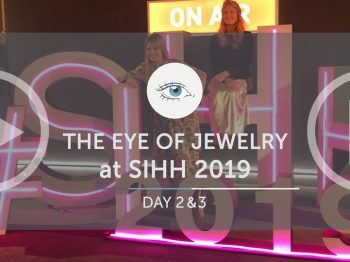 Late-Nick Hayek gave the go and promised Pettavino that all of the Swatch Group brands would participate in the event advising him on one thing: « Make sure to organise an event uniting brands rather than making them compete against one another. » And he did. Since 2005, more than 25 millions of euros have been raised through six auctions, with up to 44 brands participating in the making a unique piece for each Only Watch auction. This year, institutional and independent brands have put an emphasis on offering not just a watch but also an experience triggering emotion to children. For the first time and the next ones, Paul Pettavino won’t be able to attend the auction his father made sure he participated in, each time. 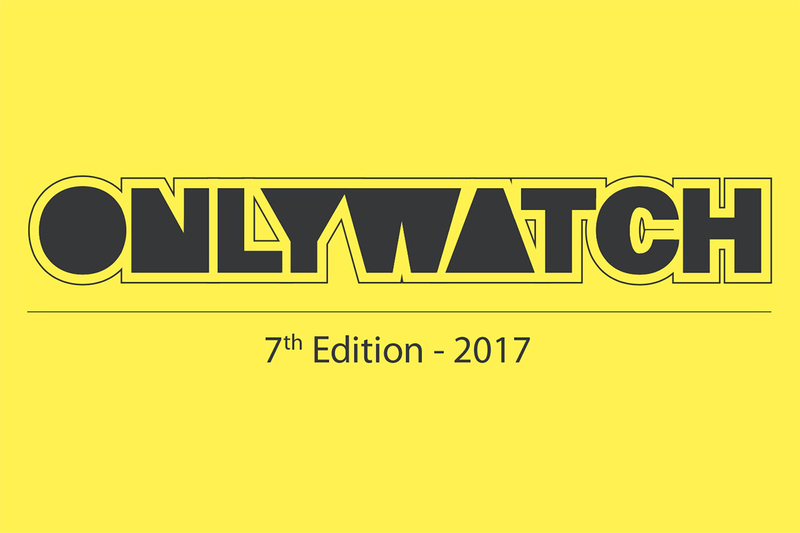 Thanks to Only Watch, Luc Pettavino, the watch industry and key players will help and keep on fighting the decease. For the 7th edition, under the patronage of H.S.H Prince Albert II of Monaco and hosted by the prestigious auction house Christie’s leaded by Thomas Perazzi the event will be held in Geneva next autumn. ShowCased unveils 8 of the 48 unique pieces made this year. Introduced in September 2016, the J12∙XS watch collection re-interprets the iconic J12 Chanel watch. Claimed internally as a call to excess, the selection of unique pieces named J12.XS Factory complete the collection. As a true Métier D’Art work of art, the pieces combine high jewellery, leatherwork and embroidery. As a matter of fact, Lesage is to embroidery what Chanel is to Haute Couture. It is no surprise that the two legendary houses have been collaborating for many years. Brought up by the French house to highlight their watch dials Lesage’s meticulous and highly elaborate motifs require many hours of work and great virtuosity. Specifically imagined for Only Watch, this cuff is hand-stitched with black glass beads on calfskin and its bezel is paved with 48 baguette-cut diamonds. In addition to the piece, a VIP access to a Couture show and Lesage atelier will be granted. When the Full Black Ceramic Royal Oak perpetual calendar was first introduced last January during the Salon International de la Haute Horlogerie, it was the hit of the fair in less than a day. The Audemars Piguet Royal Oak Perpetual Calendar in black ceramic is sleek, modern and chic. 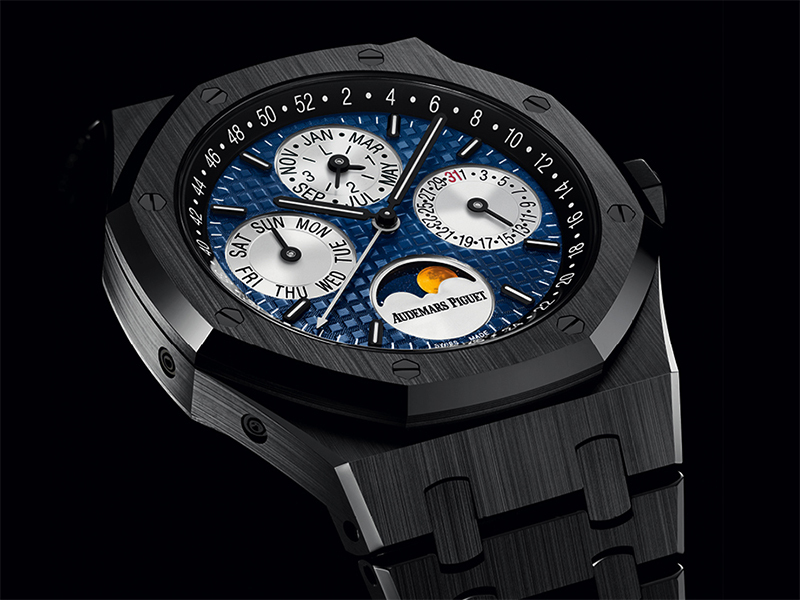 The Only Watch version made as a piece unique evokes the last moments of light cast by the sun as darkness descends on the evening sky, reflected by the ‘skylight’ blue Grande Tapisserie dial, a brand signature motif. Juxtaposed against the hand-finished black ceramic Royal Oak case, bezel and bracelet, the transition from the blue, orange and silver dusk to the pitch black of night is a powerful combination. 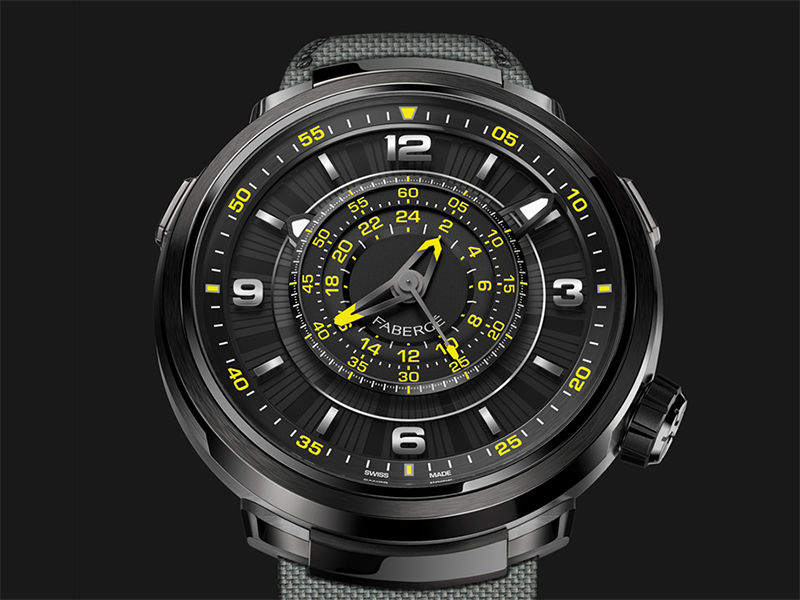 The Only Watch unique piece is the first black ceramic perpetual calendar wristwatch to feature a black ceramic case back with sapphire display back revealing a unique hand-finished black oscillating mass. 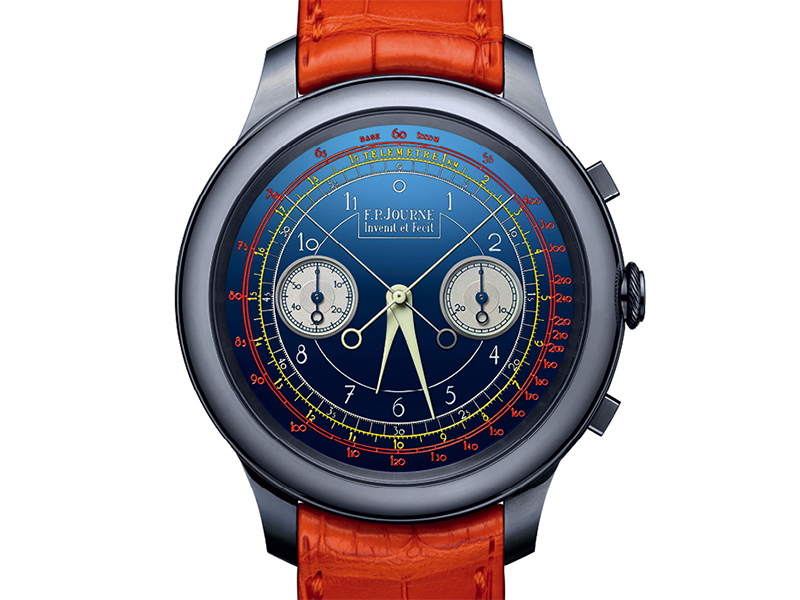 L’Heure Impatiente Slim d’Hermès made for Only Watch reiterates the extravagant desire of the French House to reconcile discipline and whimsical negligence. Its complication is a paradoxical invitation to look forward to a specific moment in time. 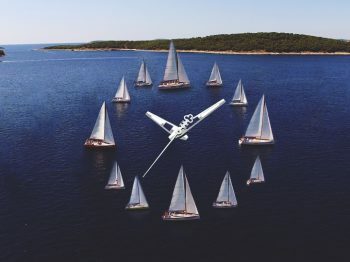 As a matter of fact, the game consists of setting the counter of the watch to the time that the event will take place within the next 12 hours. An hour before, the mechanical hourglass is set in motion where its progression can be followed at 6 o’clock on the dial… until a velvet sound resonates and when the magic happens. Just need to be patient ! One may think that Fabergé left their iconic Egg behind: not quite. To mark the 100th anniversary since the Russian Revolution, they present a Visionnaire Chronograph paying tribute to the unfinished Constellation Egg of 1917 commissioned by the Romanov family as part of an egg series of 52 Imperial Eggs said to be Peter Carl Fabergé’s most famous creations. 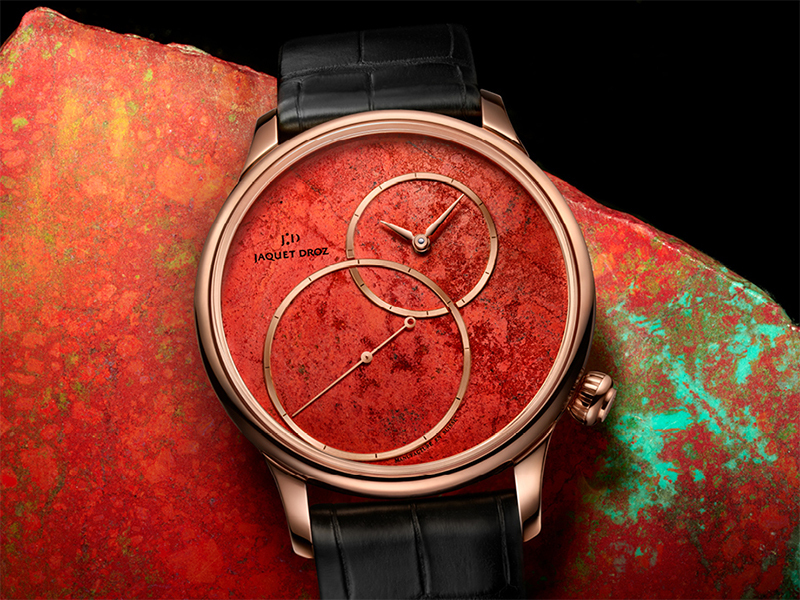 The Visionnaire Chronograph carries a laser-engraved etching of the egg visible only to those who know where to seek it. Time is read at the periphery of the dial white the chronograph function takes centre stage. Jean-Marc Wiederrecht and his team at Agenhor developed the revolutionary chronograph movement that is housed in this watch. First introduced in 2016, the Only Watch piece happens to be the very first “for delivery” to arrive in their Swiss workshop. Fabergé is pleased to name this special-edition timepiece ‘If Life Gives You Lemons’ in honour of the many people who have bravely overcome adversity. 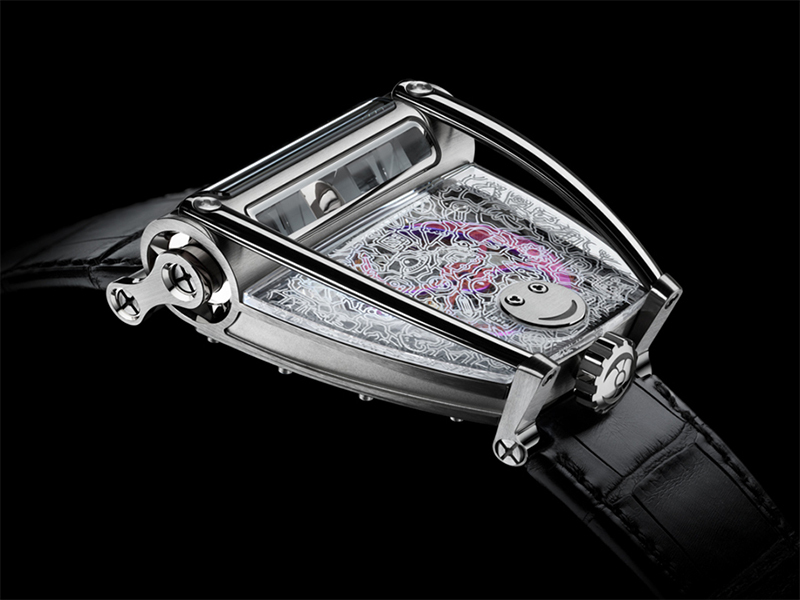 As a matter of fact, it is the first time that for Only Watch a watchmaker imagines and develops a watch from scratch. 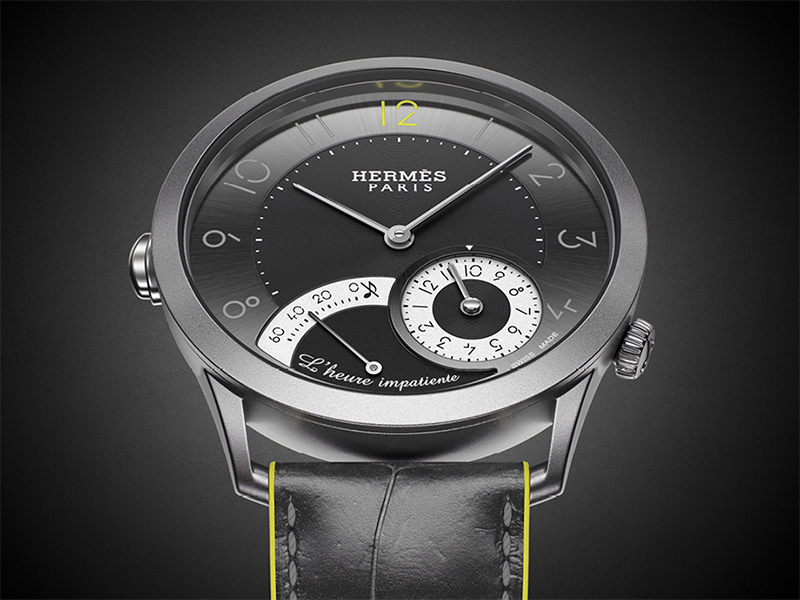 Nevertheless, the Chronographe Monopoussoir Rattrapante is a unique watch that will never exist in the F.P. Journe collection. The watch, the dial and the case are unique. Following the purest horological tradition, the watch features an autonomy of 80 hours which makes the chronograph and split-seconds possible to use efficiently after 2 days. Featuring a tantalum case of a 44 mm diameter with a blue chrome dial, the unique piece is adorned with unusual topography and adorned with vivid colours… which seem to be a true masterpiece as François-Paul Journe himself claims! As part of the Project Z collection, a series designated for using the most refined mechanical complications in watchmaking in addition to using cutting-edge materials and innovation in design, the Harry Winston Ocean Big Date Only Watch has been customized for the matter. 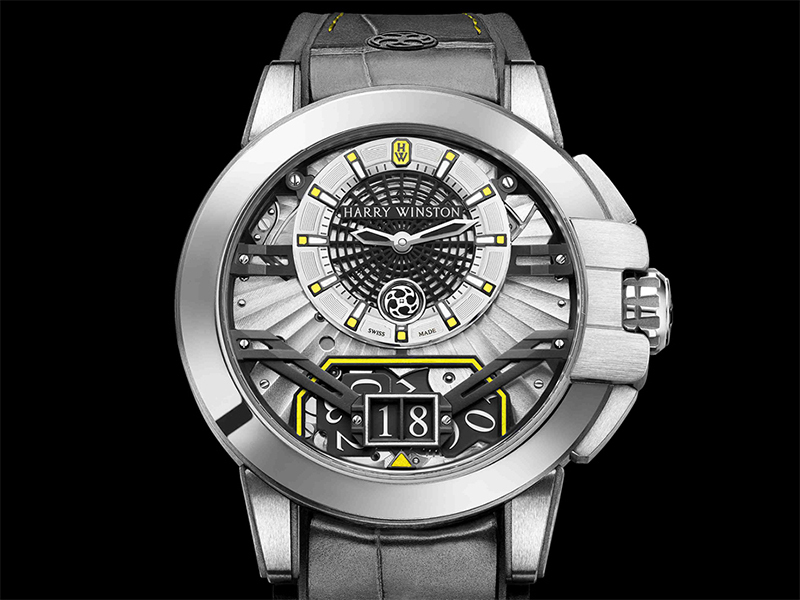 As a tribute to the city where the brand was created, the contemporary openwork dial in matte black structure mirrors the steel skeletons, beams and screws of the New York skyscrapers. In keeping the sporty yet ultra-masculine aesthetics, the watch features HW’s signature excentered hours and minutes with a big date window at 6 o’clock with yellow accents on the dial and strap alluding to the thematic color of the 2017 edition of the Only Watch auction. Known to create mechanical pieces of art to put on a wrist that consequently give the time, MB&F strikes again with a unique version of their Horological Machine N°8 (HM8) an automotive inspired object taking inspiration from the legendary Can-Am race. For Only Watch, they have asked a 15-year-old ballet dancer named Cassandra Legendre to express her talent after Maximilian Büsser spotted her art on Facebook! As an exception for MB&F’s contribution to Only Watch, Legendre and her family agreed to this one-off participation to strengthen the message of HM8 Only Watch: a child creating something to help children who have been denied many of the dreams and opportunities of childhood. The illustration on the sapphire top case symbolises childhood objects of joy in a continuously drawn frame. The micro-sculpture of the elephant, hand-crafted by Oliver Kühn and located under the racing-inspired roll bar closest to the minutes disc is a striking allusion to the majestic beast that occupies large swathes of children’s literature from Kipling to Disney.